I hope that we can embrace courageousness and realize that everyone has different levels of courage. Speaking a new language takes courage. This courage needs to be celebrated! Courage can feel threatening. If we see a friend being courageous, we might feel threatened or ashamed that we also don't act with courage. Celebrating the courage of others is sometimes courageous in itself. 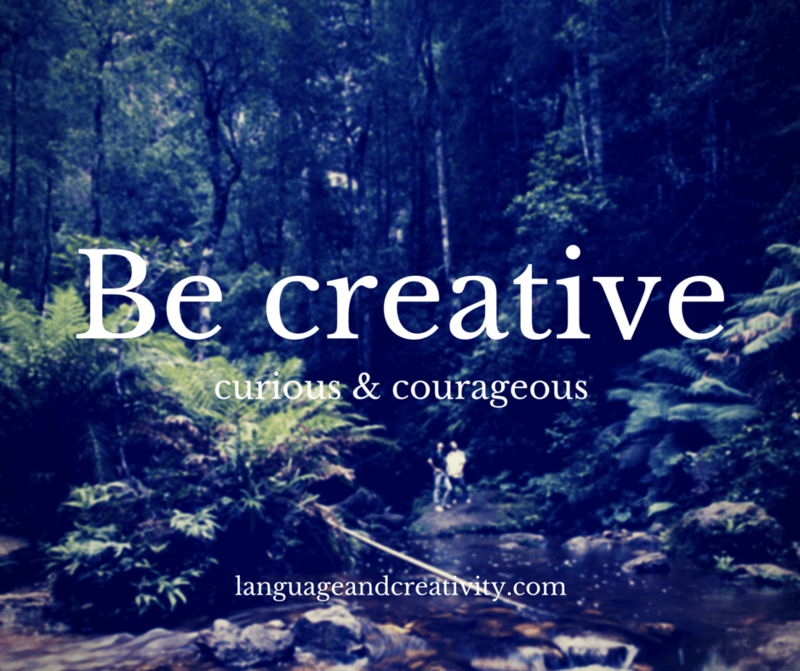 Be creative, curious and courageous!